The seminar program focuses on present and future needs of portable and stationary electrochemical energy sources and highlights the latest technological developments designed to satisfy application requirements. 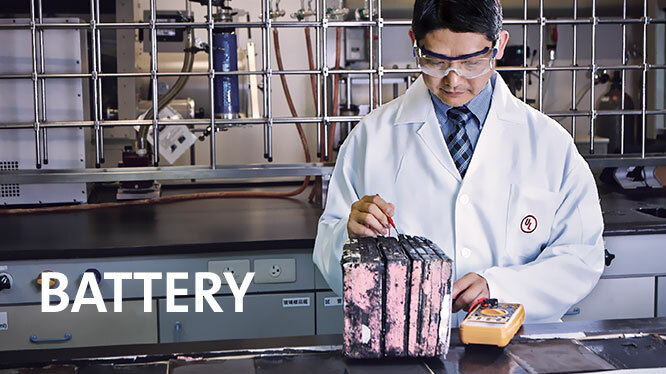 The program reviews primary, rechargeable, reserve batteries, fuel cells, ultra-capacitors systems and their accessories. The seminar program reviews typical cycle life aspects of designing and manufacturing energy source solutions: from application energy requirements, power source electrical and mechanical design, cells selection, cells evaluation tests, battery prototype, acceptance tests, design and manufacturing techniques, testing, mass production, safety issues, transportation, use and disposal. Special focus is given to battery design and testing aspects which are vital tools for battery solution. The program trains attendees on safety issues along the energy source solution cycle life. Training on Energy Sources Database software – a vital tool for optimal energy source design.